Free eBook! Enter your email address below to get your PDF now. Prefer the paperback edition? Buy Now on Amazon for $7.95. Start your journey today, one meal at a time with this quick start guide. Whether for a day or a lifetime, eating vegetarian will greatly benefit you, your family, and the environment. Want more? 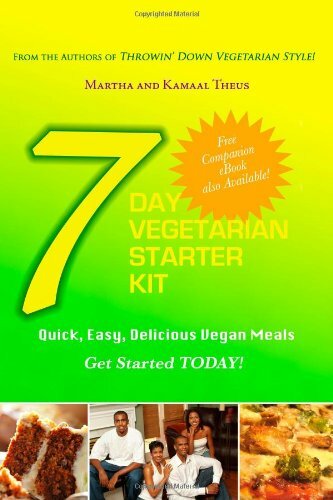 Be sure to check out our newest book, The Vegan System, with over 100 recipes and 150 Vegan Products.